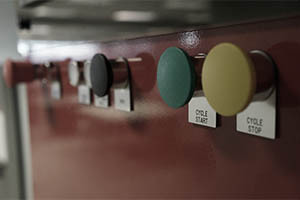 We are a premier control systems integration company that uses automation to solve manufacturing challenges. Our customers demand relevant engineering expertise with the latest technologies. Learn about our unique company culture and what a career with Brave has to offer. 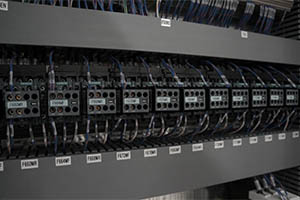 Brave Control Solutions is a systems integration company based out of Windsor-Detroit. Since 2008 Brave has been designing and integrating technical solutions and solving the challenges North America’s largest manufacturers. Comprised of a close knit team of talented electrical designers, engineers and technicians, we are dedicated to delivering quality results and are driven towards doing things better. 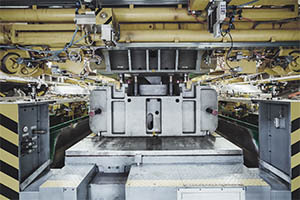 Over 75% of our work has been completing complex machine retrofits. If your machinery & hardware is over 15 years old and you’re considering replacement, contact Brave to learn more about the benefits of retrofitting. 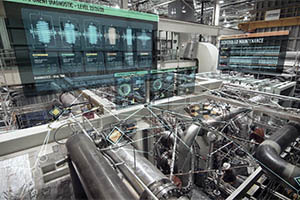 Let us help you position your processes and systems to take advantage of industry 4.0 capabilities from data capture to analytics based on the latest IIoT technologies. 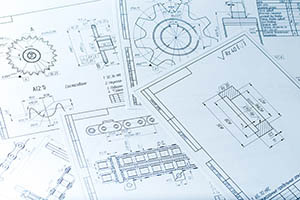 We specialize in solving varied, complex manufacturing and industrial automated systems integration issues. Brave can provide all the services required whether it’s designing, building & integrating a completely new system, or identifying and fixing issues in an existing system. 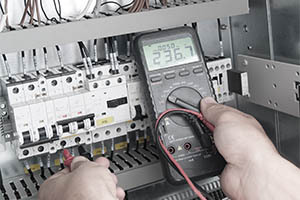 Our experienced engineers can help you plan, design, and seamlessly facilitate any size controls system upgrade or change over. Our team is fully capable and experienced in designing mechanical solutions that ensure your automation projects and solutions are successfully implemented. Do you suspect inefficiencies in your automation processes are resulting in extended downtime and lost revenue? Let us help identify areas for improvement and customize a solution to optimize your enterprise. 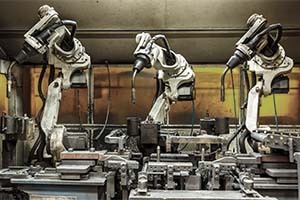 Are you currently relying on manual labour for a process you suspect can be automated? Our engineers can identify and integrate a custom automation solution that will increase your productivity. 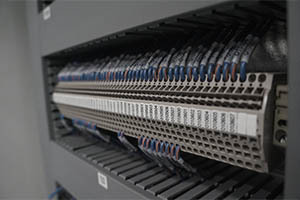 Our engineers are cross-trained & experienced with all major controls platforms and are able to recommend and implement a complete or partial platform conversion on your system. 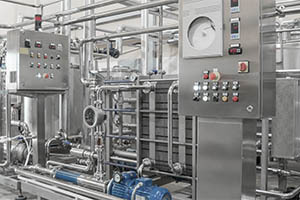 Are you utilizing the full potential of your controls technologies to maximize your ROI? If not, perhaps its time to upgrade or convert. Our engineering experts will assess your processes and architecture to identify areas for improvement and customize a solution to realize the full potential of your investment. WANT TO BE A PART OF ONE OF CANADA’S FASTEST GROWING COMPANIES? Brave has repeatedly ranked on Canadian Business and PROFIT 500’s list of Canada’s Fastest Growing Companies and we are always eager to hear from talented individuals looking to join our team! You can learn all about our unique company culture and events on our Blog and search through our job postings on our Careers page to see where you might fit in!